One such item, the SmartBag Touch, was recently featured in Canada.com’s Holiday Gift Guide. Cyclists who use a smartphone app like Strava Ride to monitor their stats will love this great handlebar bag that features a waterproof pocket for a smartphone and a couple of side pockets just big enough to store ID, a small snack, house keys and a few bucks. 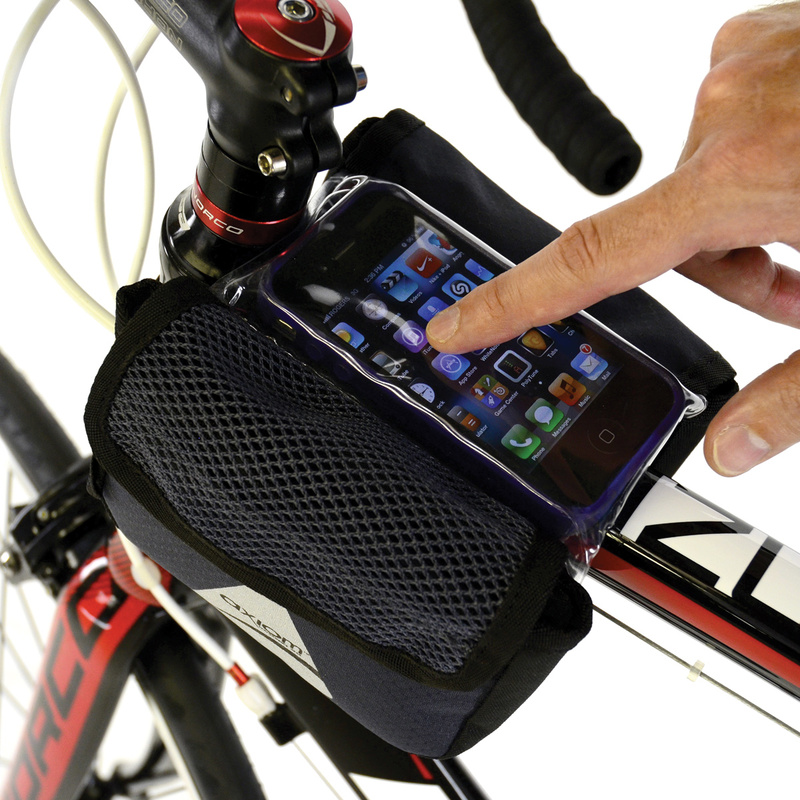 The bag positions the phone so it’s easy to read while you’re on the bike and easy to access if you want to stop and grab a quick photo or make a call.